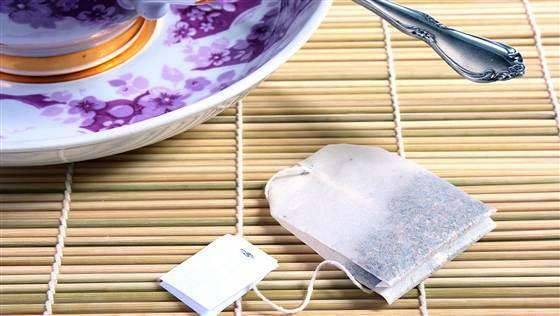 11 Effective Home Remedies Using Tea Bag. If you have rashes and would like a quick solution to the problem, use tea bags. This is particularly true when it comes to skin diseases like eczema. Simply drink chamomile tea and place the tea bag after it has cooled on the affected area. You will surely find relief (2). Herpes can also be treated with the help of cool tea bags. Apply wet bags to the lesions. 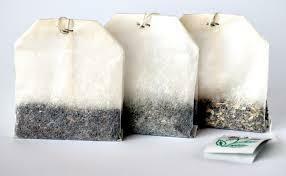 The tannic acid found in tea bags will dry the lesions (3). Dark circles can be a real nuisance. They spoil your appearance and make you look less attractive. 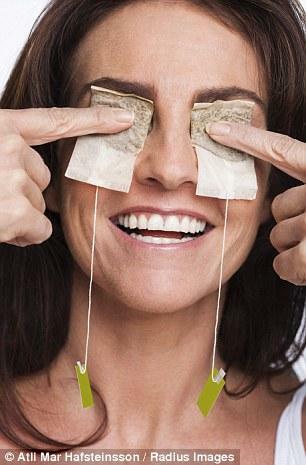 A smart and effective solution to this problem is placing cool tea bags on dark circles (4). You can also try cool cucumbers. 5. Give Beautiful And Shiny Hair: Want to keep your hair beautiful and shiny during the hot summer months? Use tea bags. Take a bowl full of water, boil it and add 4 tea bags. Let the tea bags steep for 5 minutes, after which you can use the water to wash your hair. Make sure the water is cold. Herbal tea will naturally highlight your hair and improve its texture (5). You can also moisturize your skin at home by using tea bags. Use green tea for this purpose. Steep the bag in boiling water for 10 minutes. 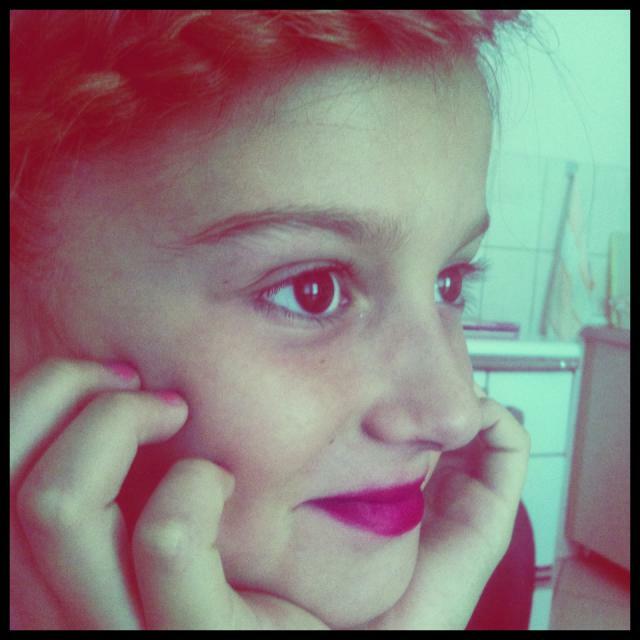 After it has cooled down, apply all over the face with the help of a cotton pad (6). 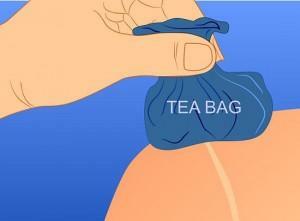 You may use tea bags at home for several purposes. Here are a few ideas. Now you can also use tea bags to wash off grease from your dirty mirrors, used pans and pots. 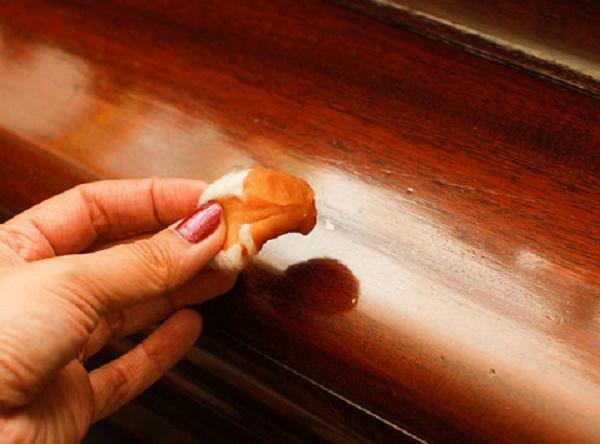 You can use tea bags to clean up dirty old furniture made of wood. Dip the washcloth in cold tea water and clean well. Use another piece of cloth to pat dry. 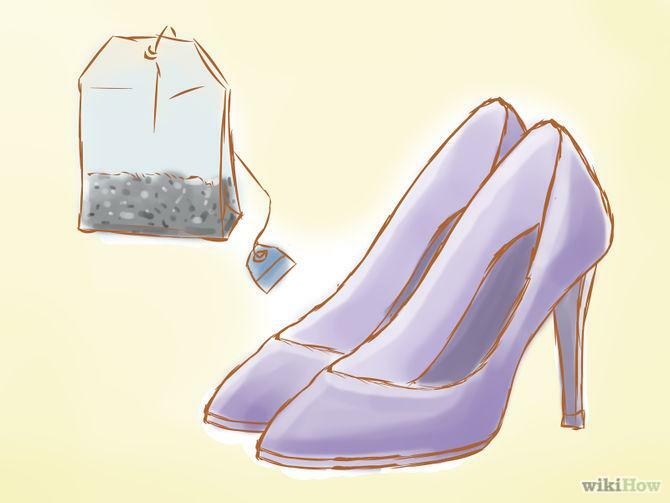 You may also clean old and dark shoes at home using cold tea water made out of tea bags. Make sure you clean them in a circular motion to get the job done quickly. You can even enhance the beauty of your face by using tea bags! Here are two ideas you must try! Is your skin too harsh? Use tea bags to soften it. Take some bathwater and put some used tea bags into it. Soak yourself in it for a few minutes. Your skin will become soft and smooth. 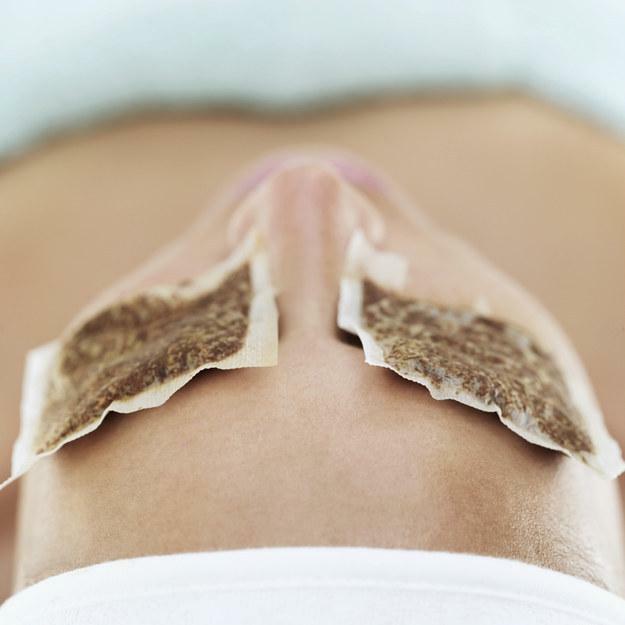 Now you can get yourself a nice facial done right at your home using tea bags. Take a bowl and fill it with hot water. Place a brewed tea bag in it. Cover it with a towel and use it to steam your skin. 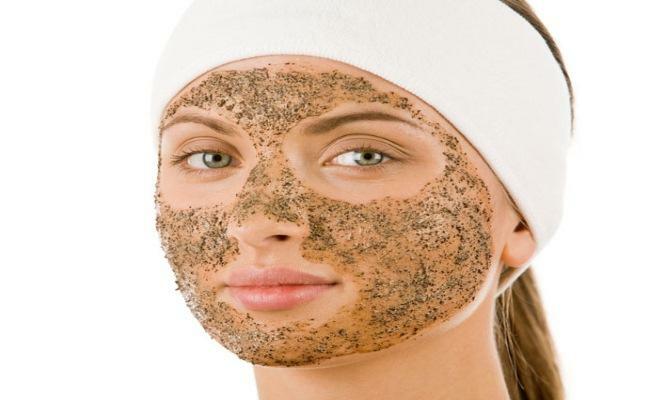 This will tighten the pores of your skin, leaving it soft and glowing. 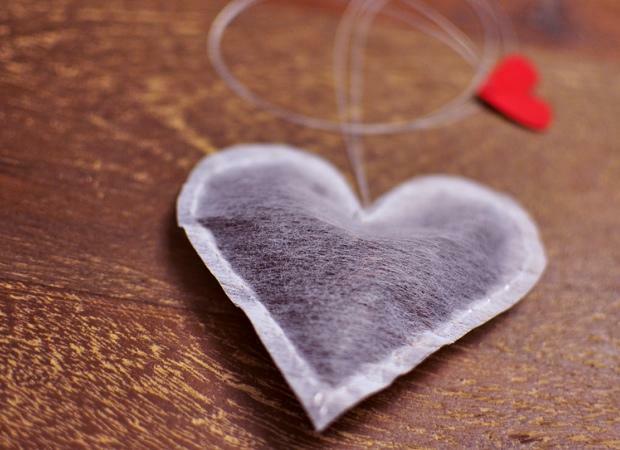 Share these little-known home remedies of tea bags with your friends and family! Also,if you know of any other home remedies of tea bags, share with us in the comments section below!